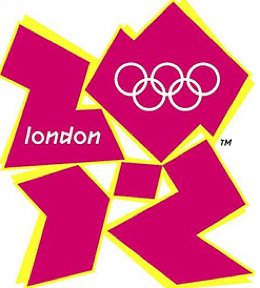 London Olympics Logo | Newness Disturbs? But are we going to be proved wrong? Is this actually a bold leap into a new aesthetic that we will, by the time the Olympics come round, think was amazingly design-prescient? Newness always disturbs us to begin with. The Olympics committee could have gone for something predictable and comfortable. We would not have been disturbed. But, as we know from emergence theory, without disturbance, nothing ever evolves. With the advent of home-computing, 'everyone is a designer now'. And a peek at some of people's own goes at a logo do tell us just how badly visual ideas can be. So, Nic, tell me - is this a brave new world, is it 'in tradition', or just terrible?